Mark began his real estate career as a licensed agent for a large broker in Roseville. After five years, he was asked to join a small company in St. Paul where he spent six years before launching his own company. Mark became a Real Estate Broker in 2014. A broker has education and testing beyond what is required for a licensed agent. Vexillum Realty was launched in 2015. Mark earned an AAS in Visualization Technology from Saint Paul College where he was a member of the Phi Theta Kappa Honor Society. The degree focused on digital photography, web design, search engine optimization, video production and many other related areas. This specific education taught Mark how to get results from online marketing for his sellers. Mark is an e-Pro. Earning the e-Pro Certification taught him how to effectively use real estate technology when helping home buyers and sellers. As an e-Pro, Mark is able to keep up with changing trends in marketing properties online. Mark is also a CNE, Certified Negotiation Expert. A CNE is trained in professional representation techniques and how to apply them to real estate transactions. Negotiation skills may be the most important service provided by a real estate agent. Mark has been trained to negotiate the best price for clients when buying and selling real estate. A CNE has also been trained to identify negotiation techniques used by other agents. This training, along with experience, empowers a CNE to make the process effortless for their clients. 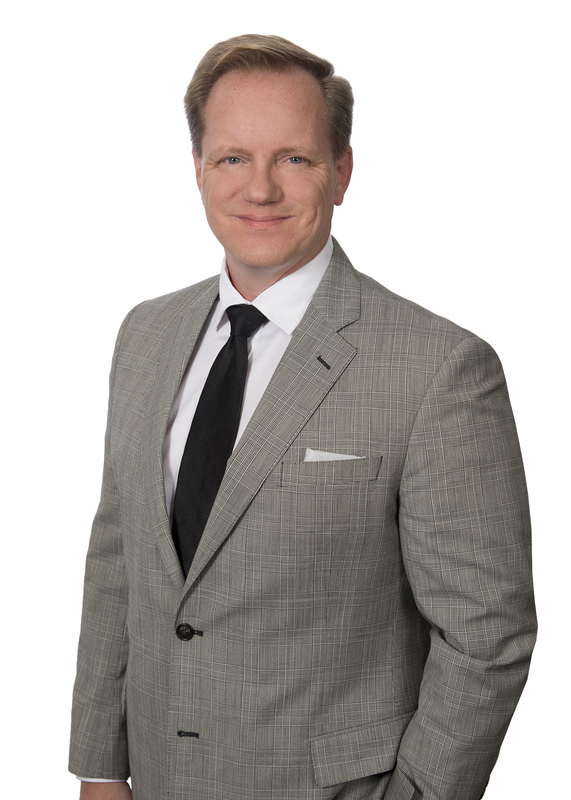 Mark’s real estate sales experience since 2004 comes from helping clients to buy and sell their primary residence. Mark also has experience with commercial real estate, rental properties and renovation projects. The majority of Mark’s clients in recent years have been past clients and referrals. Mark’s real estate sales experience has been across several areas of Ramsey, Dakota, Hennepin, Washington and Anoka Counties.